Hello everyone! We continue our digest of retail news and collected for you the most interesting ones for the past March in Ukraine and in the world. 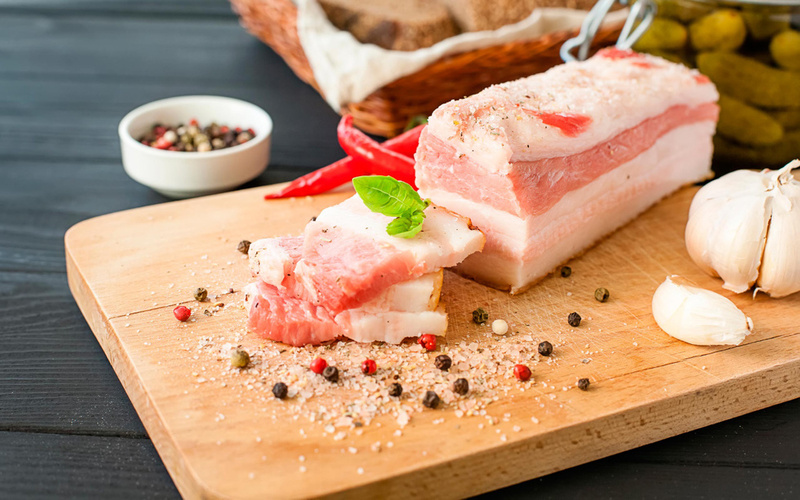 Ukraine is a top player in the world market niche of poultry meat! According to analysts, in 2018, Ukrainian companies managed to export about 326,7 thousand tons of chicken meat at a total cost of more than $506,6 million. 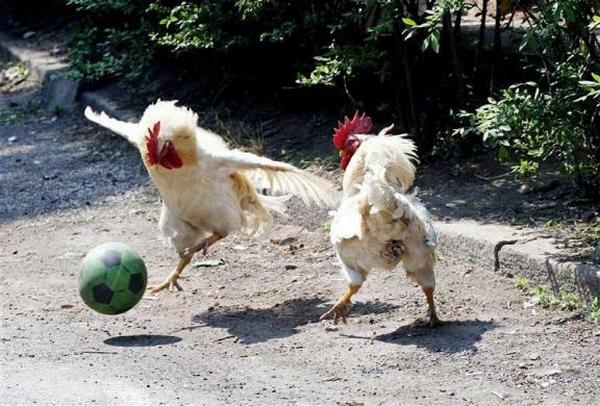 The main consumers of Ukrainian chicken meat became: the Netherlands, Saudi Arabia, Iraq and Slovakia. Mostly, they bought frozen carcasses, wings, as well as chilled and frozen fillets, quarters. It was stated by Polish experts in retail that its chicken is significantly more expensive than Ukrainian, and therefore we have an advantage in the global export market. Ukraine is among the top 4 countries in the world in terms of promoting the use of contactless payments. This includes transactions via Mastercard, smartphones, smart watches and wristbands. Thus, according to the Director of Mastercard Development in Ukraine Yurii Batkhin, Ukrainians came ahead of the EU countries where NFC payments appeared much earlier, namely Poland, Canada, etc. 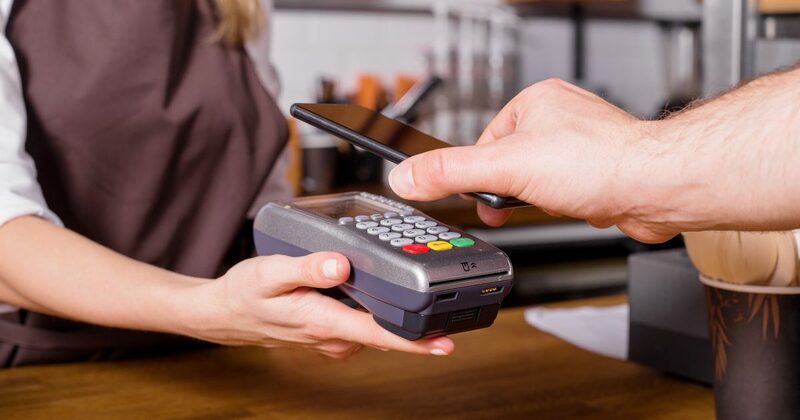 The number of transactions via smartphones has increased by 90 times, and the number of connected contactless payment devices increases by 25% every month. As of early February, the average salary of Ukrainians working in retail and wholesale decreased by 12.8% compared to the end of December. In January 2019, it amounted to about 9,622 hryvnia. Despite the drop in income, retail employees’ salaries are still higher than of the average Ukrainian. According to UNN from January to March 2019, in comparison with the same quarter of 2018, the trade turnover between the European Union and Ukraine has increased by as much as 6%, which is almost $11,149 billion. Ukrainian imports from the EU has increased by an average 9% in the first quarter of 2019, while exports to the EU has grown by almost 3%, amounting to $5,909 and $5,240 billion, respectively. The deficit of foreign trade turnover between Ukraine and the European Union reached $669 million. 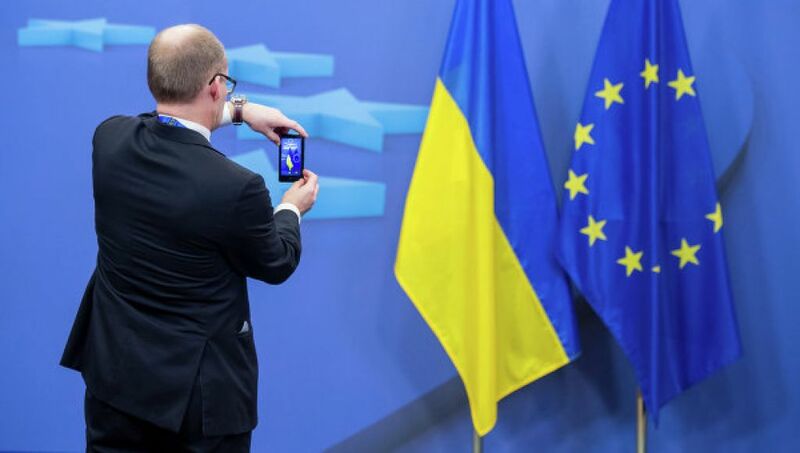 However, according to the SFS from January to March 2019, the trade turnover between the EU and Ukraine was reduced by 5%, which is about $4,3 billion. As for the CIS countries, in the first quarter of 2019 Ukrainian imports decreased by 4% ($2,785 billion), exports fell by 6% ($1,515 billion), and the foreign trade deficit reached $1,27 billion. In General, foreign trade turnover in January-March this year increased by 8% (over $25,937 billion); Ukrainian exports increased by 7% ($12,272 billion), and imports by 8% ($13,666 billion). The foreign trade deficit amounted to $ 1,394 billion. 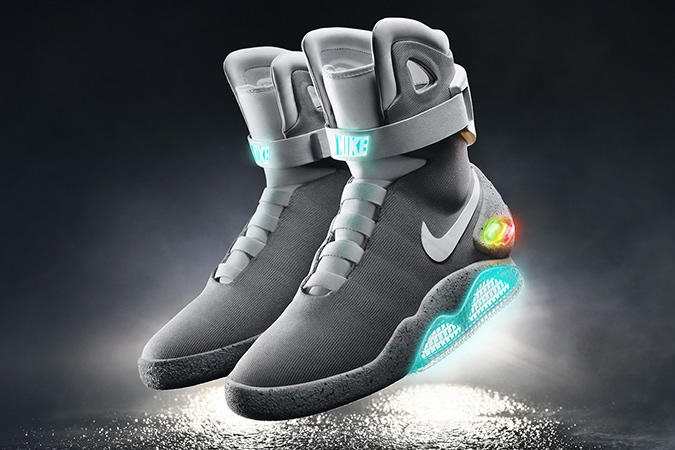 Nike holds the position of the most expensive clothing brand in the world, increasing its value by 16% compared to 2018. This was achieved due to the constant growth of sales in Europe, Africa, the Middle East, as well as in China. The main rivals of Nike still remains Adidas, the cost of which increased by 17%, and Zara, which also pumped up its value by 6% compared to the previous year, thereby displacing the H&M brand. 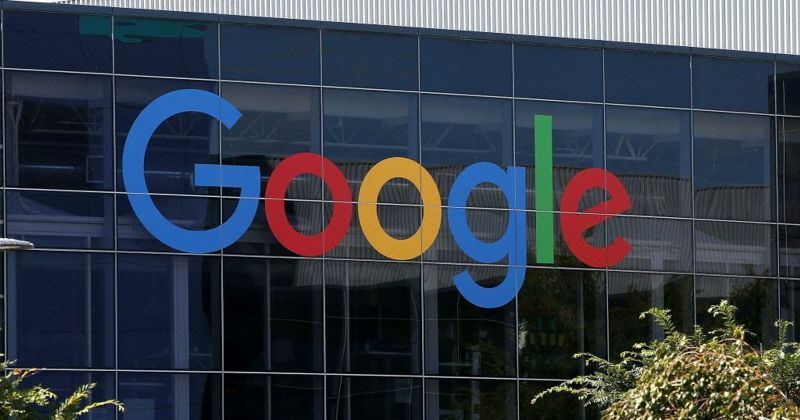 The European Commission stated that Google goes beyond fair competition in the field of online advertising for 10 years, and fined the company €1,49 billion. In two years, this is the third fine that Google pays to the European antitrust regulator for anti-competitive contracts with third-party sites. According to MarketWatch, the world tobacco campaigns have lost a case in court of the Quebec province. 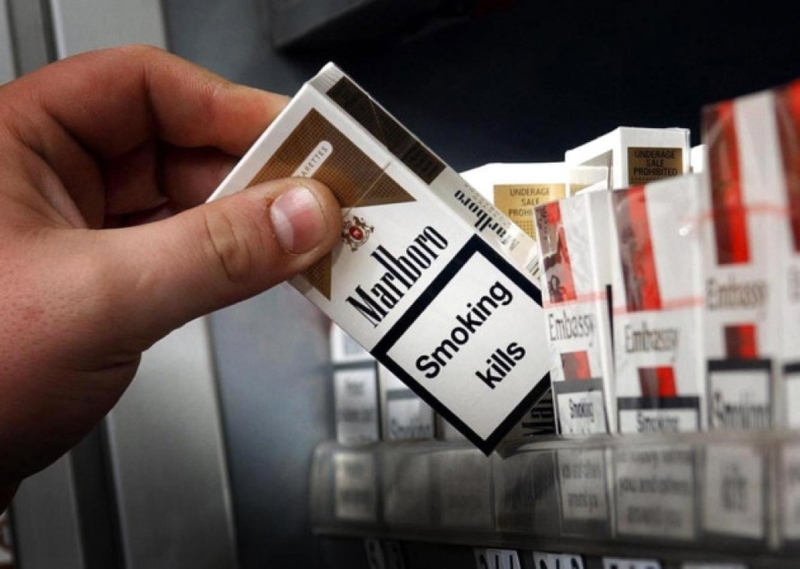 The Canadian court of appeal upheld the ruling that tobacco giant companies such as Philip Morris International, as well as British American Tobacco and Japan Tobacco must pay the residents of Quebec 15,6 billion Canadian dollars. This is another stage in two cases that have been ongoing since 1998. In both cases, about 100 thousand inhabitants of the Canadian province became the plaintiffs. The essence of the charge is that tobacco companies do not sufficiently inform people about the risks of smoking cigarettes. Part of the money has already been transferred to a special Fund, but the court is not in a hurry to meet the demands of the inhabitants of the province to start paying out of these money. The worst news of retail in February, according to the editorial board, was the rise in the price of lard by almost as much as 14% compared to the past 2018. According to information in March 5,1 kilogram of lard cost in average 132 hryvnia 30 kopeks, which is 13.8% more expensive than last year. Those were the news of retail in Ukraine and the world for the period from February to March 2019. Stay tuned!